Tango has returned to advertising after a two-year hiatus on Saturday with a deliberately sappy and off-brand TV spot. The campaign, created by 101, kicked off with a 10-second ad during Britain’s Got Talent on ITV on 23 May. 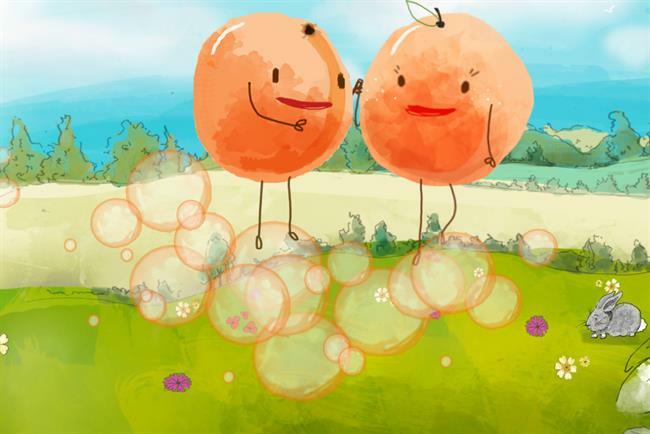 The animated spot showed two oranges hugging and kissing as harmonious music played in the background. However, the first ad was revealed to be false start two ad breaks later as another spot showed a cantankerous Tango fan called Rodney Cloomb watching the first ad in his living room and getting irate about the direction his favourite brand had taken. Jo Spencer, the director of carbonates at Britvic, which owns the Tango brand, said: "Following on from the launch of Tango Blood Orange earlier in the year, we're very excited to be rolling out the new Tango campaign and driving talkability about this fantastic iconic British brand. "Our considerable investment in this campaign shows our commitment to supporting Tango and further driving consumer appeal and sales." The work was created by Jack Willoughby, Serhan Asim, Ryan Delehanty and Aurora Straton, and directed by Matthew Holness through Moxie Pictures. Holness is best known for playing the titular character in Garth Marenghi’s Dark Place. Phil Rumbol, a founding partner at 101, said: "We wanted to turn Tango into a talking point again by creating advertising as unique as the drink itself. "It’s a fantastic opportunity that’s involved a lot of trust on both sides, and there’s a huge amount more to come." This is 101's first campaign for Tango. The agency won the soft-drink brand’s business after a competitive pitch, against Adam & Eve/DDB, Creature and VCCP, in August 2014.